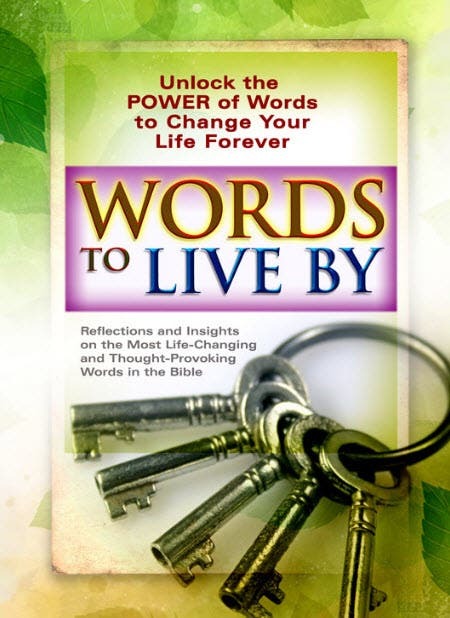 “Filled with the wisdom gleaned from years of walking with Christ, the impact of this book belies its size. 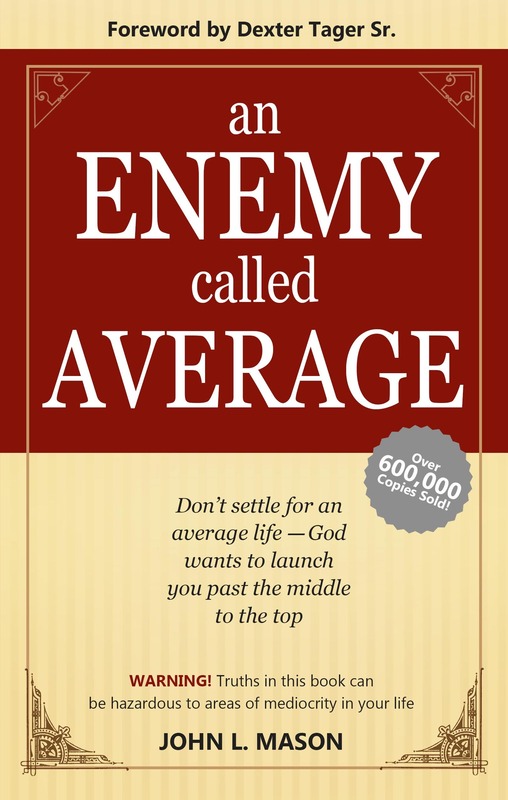 This personal-(or purse-)sized devotional could be just the right size for you or someone you know.” —MartiPieper.com. 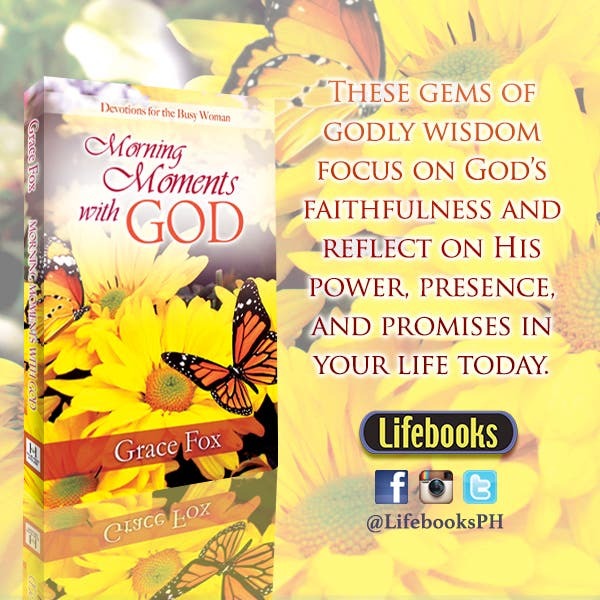 “Morning Moments with God” is now available in bookstores nationwide. Discover fresh biblical insights and renew your spirit as you journey through more than 150 new devotions for women by popular author Grace Fox. These gems of godly wisdom focus on God’s faithfulness and reflect on His power, presence, and promises in your life today. ● Will You Help Me, Please? These engaging devotions for women allow you to draw near to God as you develop a greater appreciation for how God’s truth is woven throughout all of your days and deepen your trust in Him to provide for all of your tomorrows. 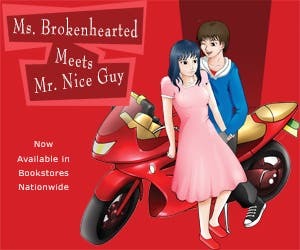 Available at PCBS, National Book Store, Powerbooks Store, Pandayan Bookshop, Backtothebible West Ave QC, Precious Pages Corp., Booksale and other Christian bookstores nationwide. Published by Lifebooks, “Morning Moments with God” is now available in all branches of National Bookstore, Powerbooks, Precious Pages, Booksale, Philippine Christian Bookstore, and other Christian bookstores nationwide.